The Model 2020 turbidity meter is an extremely compact instrument offering lab accuracy for turbidity measurement. It is an ideal choice for regulatory monitoring, process water testing and environmental water analysis in the field. An EPA compliance reading mode rounds the reading to EPA reporting requirements. Rapid, repeatable measurements are facilitated by signal averaging. An RS-232 port interfaces with a datalogger or PC. 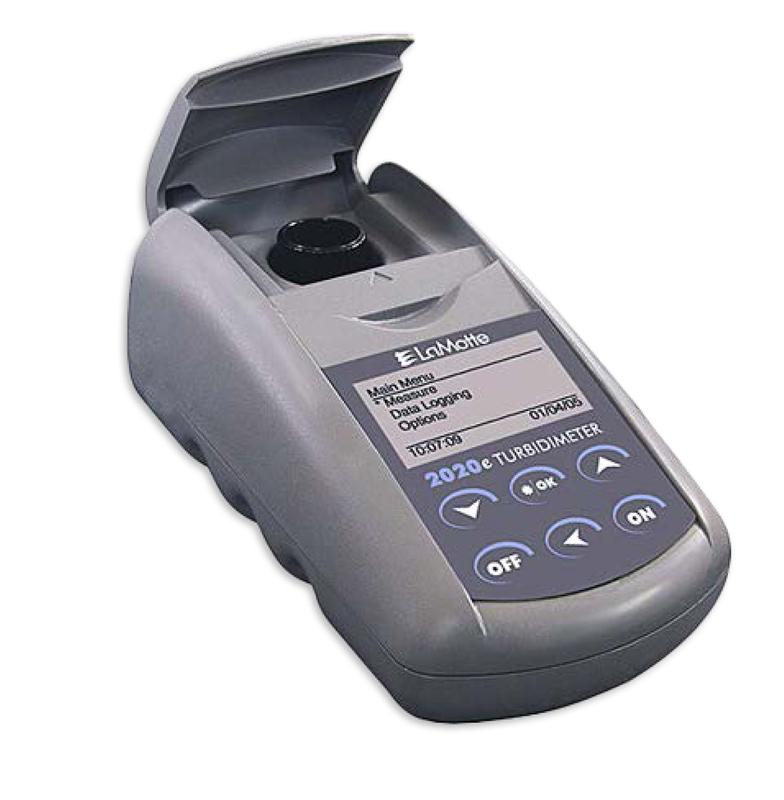 The Lamotte 2020 Turbidity Meter rents with an AC adapter 1.0 and 10.0 NTU standards, four optically-selected sample vials, operating manual and carrying case. 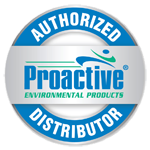 Meets EPA specs for NPDWR and NPDES monitoring programs.